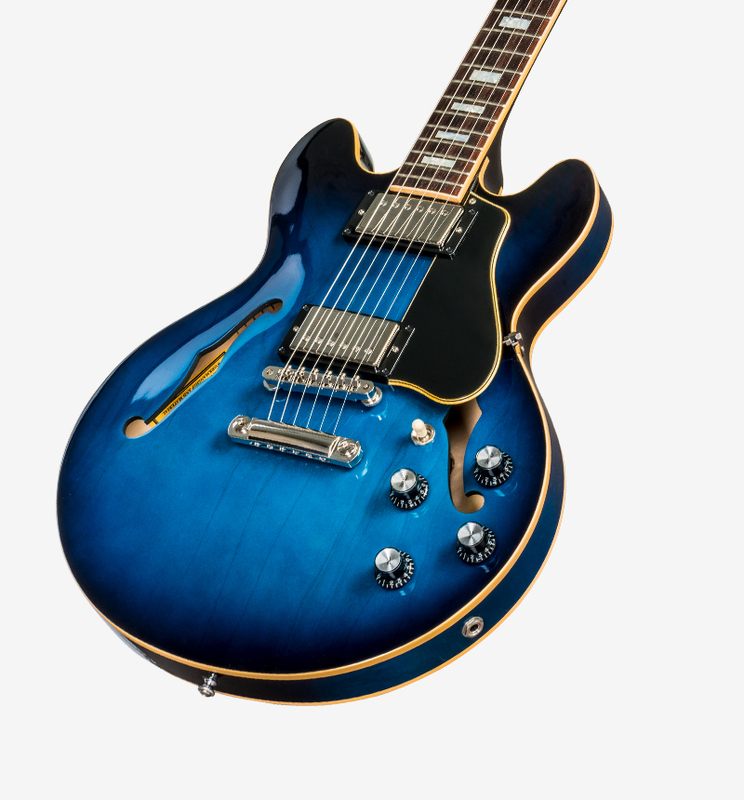 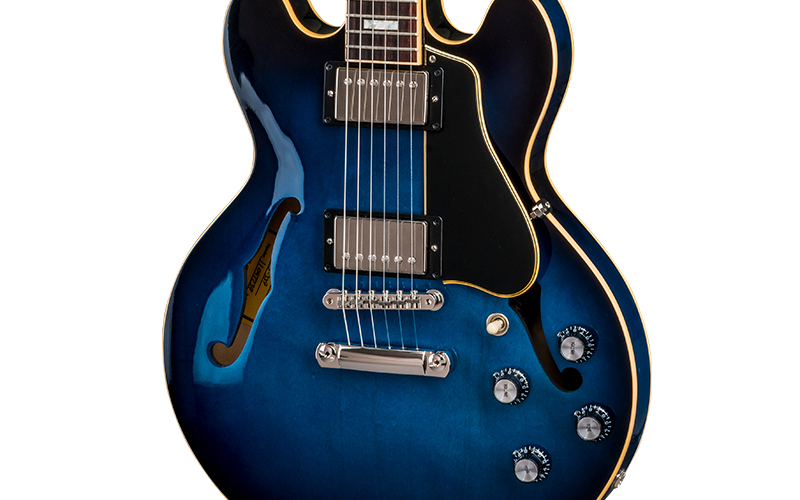 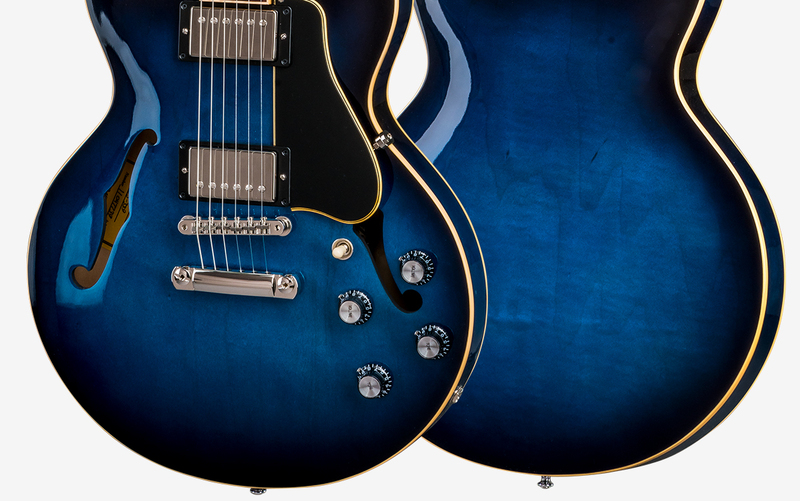 The 2018 Gibson ES-339 is a modern classic designed for those seeking the tone and look of an ES-335, but desire a slightly smaller, lighter instrument. 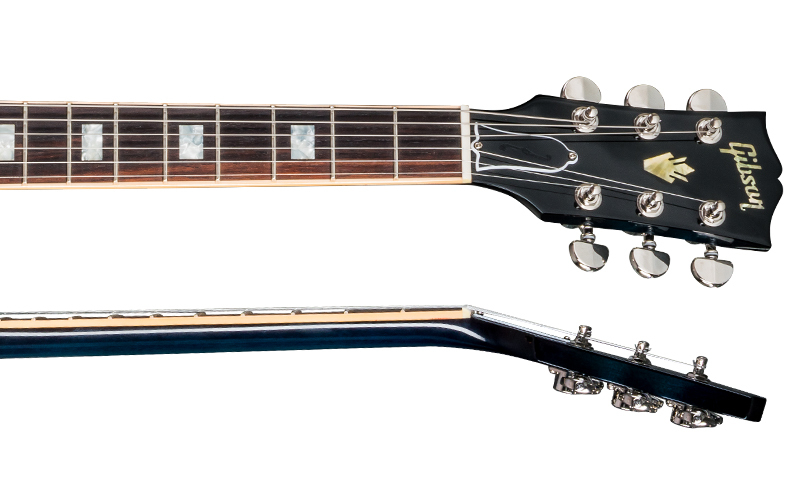 New features include high-end components like an ABR-1 bridge with titanium saddles, a MTC Plus hand-wired control assembly, MHS humbucking pickups, and Grover "Milk Bottle" Rotomatic tuners. 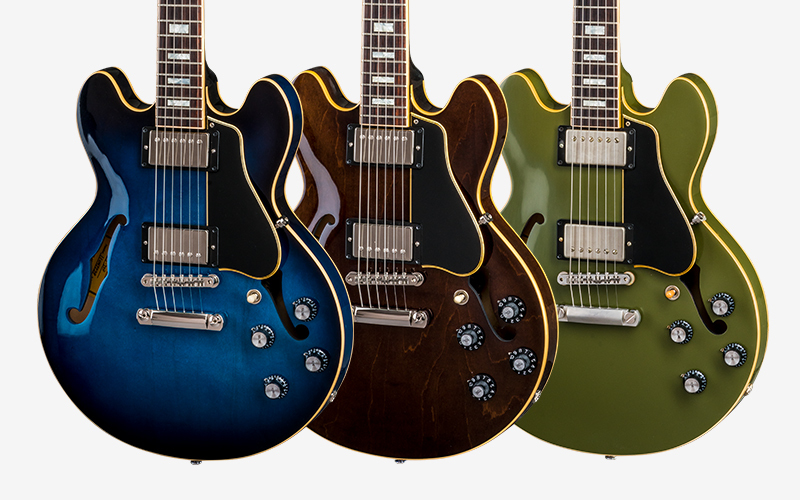 The Gibson ES-339 showcases exciting new limited release finishes including Antique Blues Burst, Antique Walnut, and Olive Drab Green VOS.